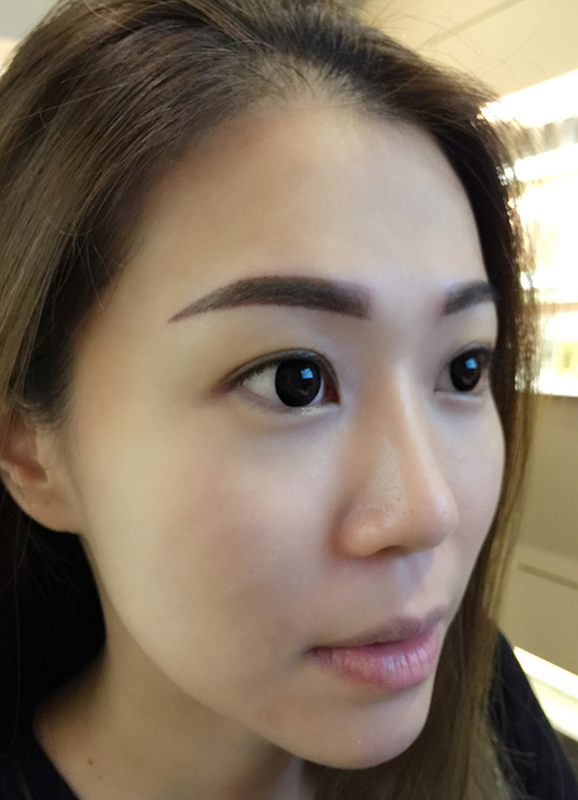 Dreamlash Semi Permanent Makeup Service review: best eyebrow AND eyeliner embroidery in SG? 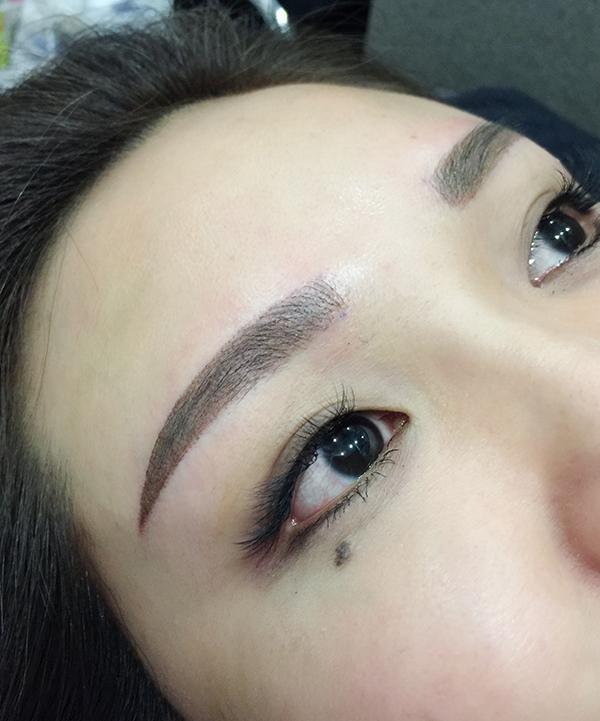 Dreamlash Semi Permanent Makeup Service review: best eyebrow AND eyeliner embroidery in SG? There is nothing quite as demoralising as catching sight of celebrities supposed ‘bare-faced’ selfies. After all, it shouldn’t be humanely possible for anyone to look good at six in the morning, but somehow, they manage. 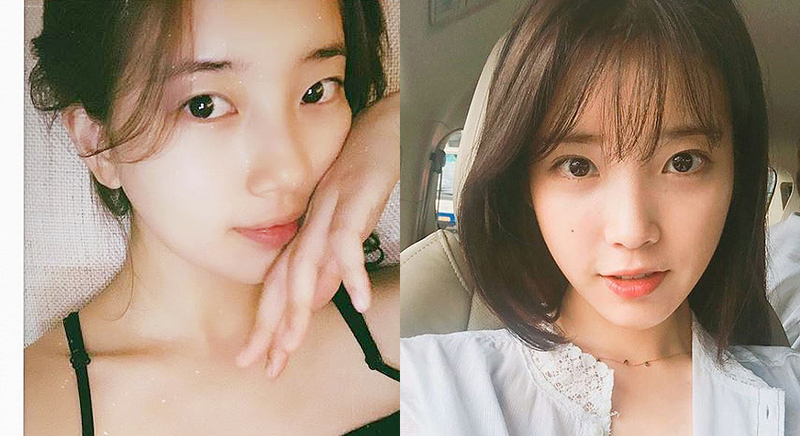 But as it turns out, there might be more behind these celebrities ‘woke-up-like-this’ flawless appearance than winning the genetic lottery. No, we’re not pulling your leg, and no, you don’t have to start looking up the numbers to famous plastic surgeons either. Their secret actually lies in a trend that seems to be taking over the beauty world as of late: semi-permanent makeup. 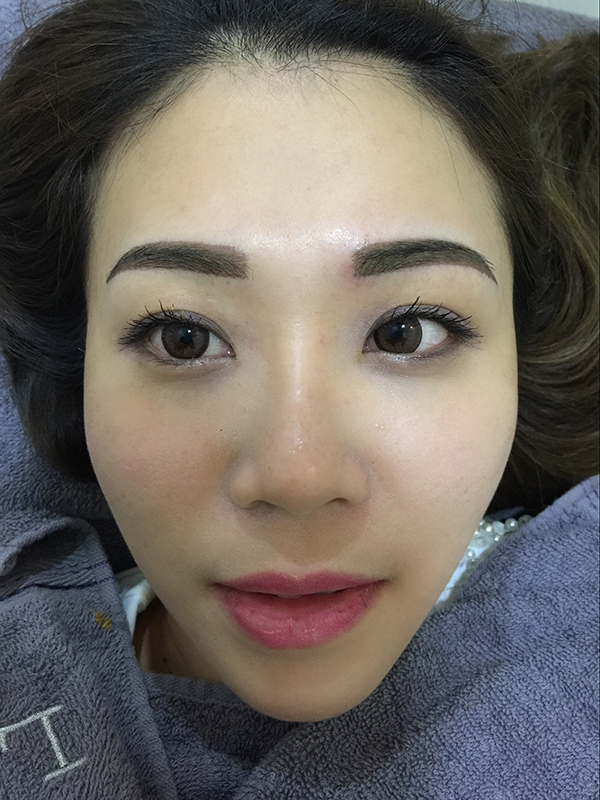 Semi-permanent makeup basically refers to procedures that involve cosmetic tattooing, micropigmentation, and more, with the effects of it lasting for an extended period of time. We’re not talking forever, here, but don’t expect the effects of semi-permanent makeup to wash off in the shower. Plus, the longevity of said procedures really depends on the procedure itself, though the effects for most of them tend to last anytime between two to four years. Not bad! Why do people opt for semi-permanent makeup? Other than the fact that you’re pretty much camera-ready 24/7, semi-permanent makeup is also a great time-saver when it comes to your makeup routine. 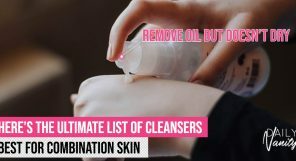 It is also a great alternative for beauty newbies who want to look good without the hassle of learning to put on makeup, or for those with highly sensitive skin who find themselves being allergic to most makeup products. Whatever the reason, there is a definite rise when it comes to people going for semi-permanent makeup procedures these days. And Singapore is definitely no exception, with the influx of salons offering said services. What are the most popular semi-permanent makeup services? The importance of having ‘on-fleek’ brows is stronger than ever in the year 2018, so why not ensure they look amazing all-day, every day by going for eyebrow embroidery? 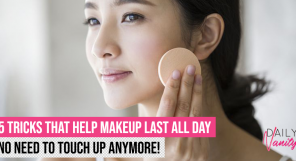 How it works is that pigment is implanted beneath the surface of the skin with tiny, disposable needles, giving the appearance of full, natural brows that you can normally only achieve with two grueling hours hovering by the mirror with brow pomade. Score! The effects can often last up to two years (!! 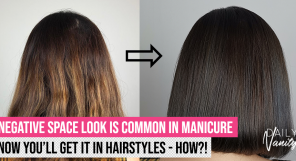 ), though it really depends on which salon or treatment you opt for. It is also recommended that you go in with bare skin so your therapist can get the best results possible. And, of course, it is doubly important to go to a trusted authority for such services. Considering how this process is semi-permanent, you’re going to want to go somewhere who has all the expertise required to give you the best eyebrow embroidery service possible. Yes, you can get your semi-permanent eyeliner along your water line for to get big, doe eyes reminiscent of K-pop idols. Much like eyebrow embroidery, it is a relatively painless procedure, though we do stress the importance of finding a trustworthy establishment to get it done at. A good salon should take your needs into account when crafting your eyebrow and liner shape, practice great hygiene, and give you all the necessary tools required for aftercare. Our pick has to be Dreamlash, a premium Korean beauty salon that specialises in said semi-permanent makeup procedures. 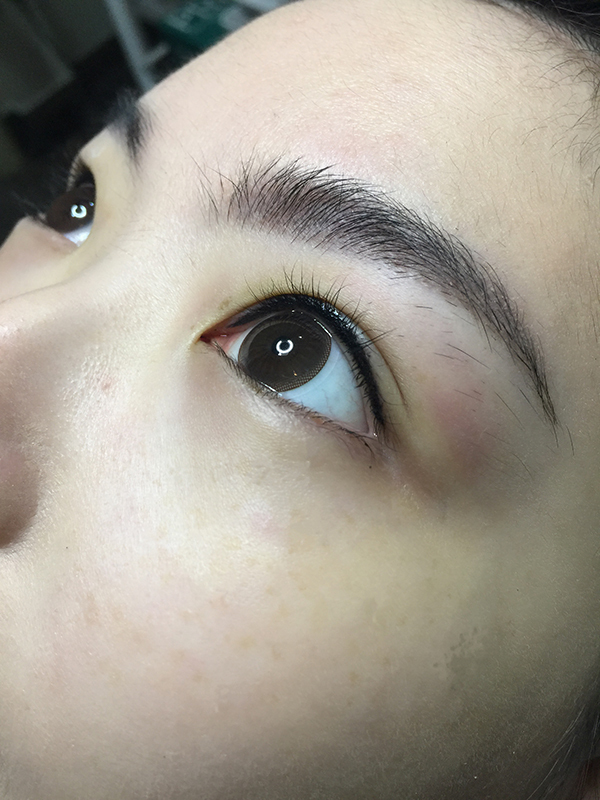 You might recognize them from our previous reviews where we tried out their eyelash extensions, so we have no doubt as to their professionalism for eyebrow or eyeliner embroidery either. Psst, read on to find out the special promo we are giving for DV readers! You can get the best of both worlds with Dreamlash’s Semi Permanent Makeup Service. Offering both eyebrow and eyeliner embroidery, they utilise a painless organic embroidery technique to give you the amazing made up look of your dreams, with no down time required whatsoever. You don’t have to worry about it appearing unnatural or turning ‘green’ either, as certain procedures do. That usually occurs with establishments that use traditional tattoo or embroidery, which involves strong pigment colours that stay onto skin. This, thus, leaves behind blue, red, and green residue. Dreamlash, on the other hand, uses organic plant based colours that metabolises through daily activities, leaving behind no residue entirely. They also last 1.5 to 2 years, complementing eyelash extensions and whatever other base makeup you go for flawlessly. Score! But why take our word for it? Try it for yourself with this special deal, just for DV readers. Choose between eyebrow or eyeliner embroidery at SGD499 each (U.P. SGD680), with the first 20 signups receiving a complimentary touch up session worth SGD380. All treatments also come with an aftercare pack that contains cream and a hygiene washing pack. The treatment will also be conducted by a senior artist. Thanks for your interest. Promo has ended.